Engage ghosts and mysterious events to catch the canary abductor. A canary is lost, but was it the cat who ate it? No, it was a kidnapping. Now our brave Grandmother and her funny cat Leonardo have to find out who has kidnapped the little canary Twiggy and why he has done it. The criminal should be very careful, as our Grandmother is a former detective, and she knows how to investigate difficult cases. Join Grandmother and Leonardo in their search for evidence and help them to catch the criminal. You will even have to deal with a multitude of ghosts and mysterious events. 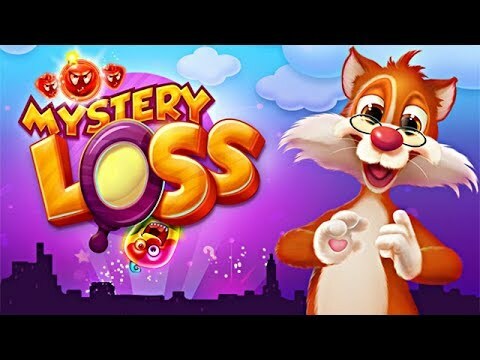 Come join the investigation in Mystery Loss.